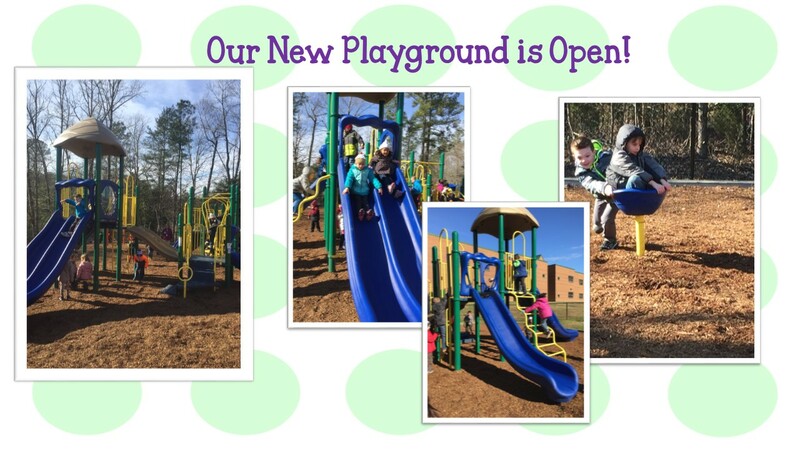 Please check out this quarter’s newsletter below from our School Counselor, Shelley Gilbert. 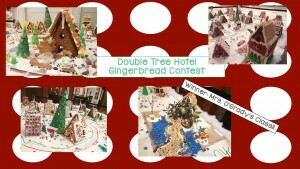 Double Tree Hotel once again had a gingerbread house decorating contest. Many classes here at DJ participated and created some beautiful houses. Once again, DJ Montague won the contest! Mrs. O’Grady’s class took first place and all students at DJ will receive cookies and milk, compliments of Double Tree later this month. 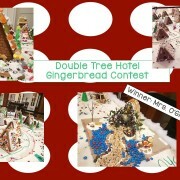 Thank you so very much, Double Tree Hotel! 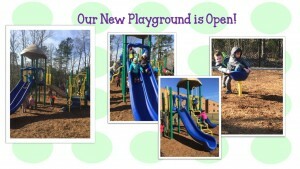 Our New Playground is Open! Hooray! 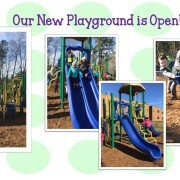 Our new playground is open and the kids are having a blast! https://wjccschools.org/djm/wp-content/uploads/sites/15/2016/01/Slide11.jpg 720 1280 Amy Mabe https://wjccschools.org/djm/wp-content/uploads/sites/15/2014/05/logo.png Amy Mabe2016-01-12 14:11:512016-01-12 14:12:03Our New Playground is Open!